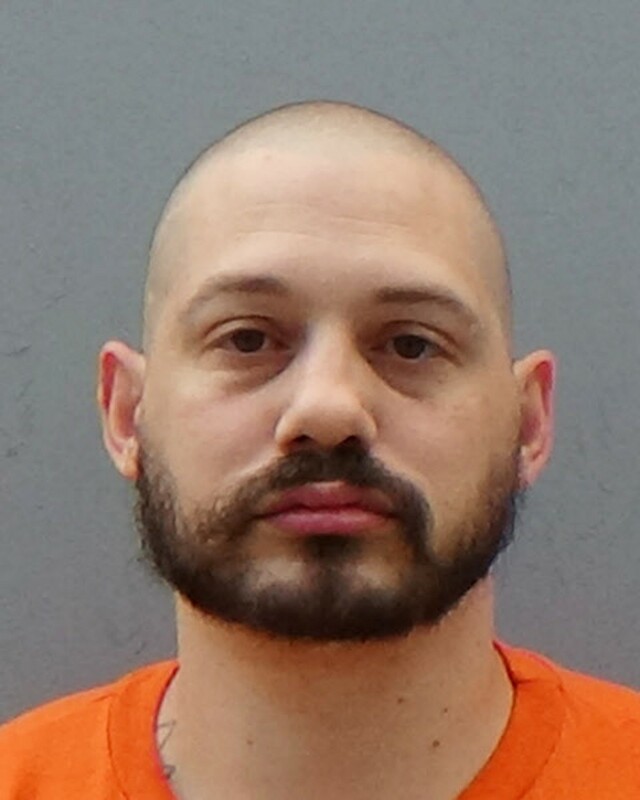 PHOENIX (AP) — A judge has declared a mistrial in the case of a neo-Nazi charged with trying to kill a black man and fatally shooting the man's white girlfriend nearly eight years ago after a dispute in a Phoenix park. Superior Court Judge Dean Fink made the decision Wednesday at the trial of Travis Ricci, who is charged with murder in the October 2009 shooting death of 39-year-old Kelly Ann Jaeger. The judge declared the mistrial after a witness, in response to a question from a prosecutor, made a reference to Ricci spending time in prison, said Amanda Jacinto, a spokeswoman for the Maricopa County Attorney's Office, which prosecuted Ricci. Authorities say Ricci intended to shoot Jaeger's boyfriend, who is black, but instead fired fatal shotgun blasts at Jaeger, who is white. Ricci is accused of angrily yelling racial slurs at Jaeger's boyfriend and harassing him over dating a white woman in an exchange in a north Phoenix park. Prosecutors said Ricci left the scene to get a shotgun, returned in a sedan driven by an associate and fired two shots as Jaeger and her boyfriend stood near a pay phone. Jacinto said it's her understanding that the agency will seek to retry Ricci. Bruce Blumberg, one of Ricci's attorneys, confirmed that a mistrial had been declared, but declined to make further comments. Authorities had sought the death penalty, saying Jaeger's killing was meant to further the interests of the Vinlanders Social Club, a neo-Nazi group with a reputation for violence that was later targeted in a law enforcement crackdown. Prosecutors have called the attack a hate crime. Ricci pleaded not guilty, and his lawyers have raised questions about the ability of Jaeger's boyfriend, Jeffery Wellmaker, to identify him as the triggerman. They note that nearly two years after the attack, Wellmaker was jailed in an unrelated case and played chess with Ricci behind bars without recognizing him. Aaron Levi Schmidt, who authorities say was driving a car used in the shooting, pleaded guilty to murder in Jaeger's death. Lawyers for Ricci and Schmidt, both now 36, have said their clients weren't members of the Vinlanders.